ME CABO is naturally integrated into the environment. The sun and the sea play fundamental roles. 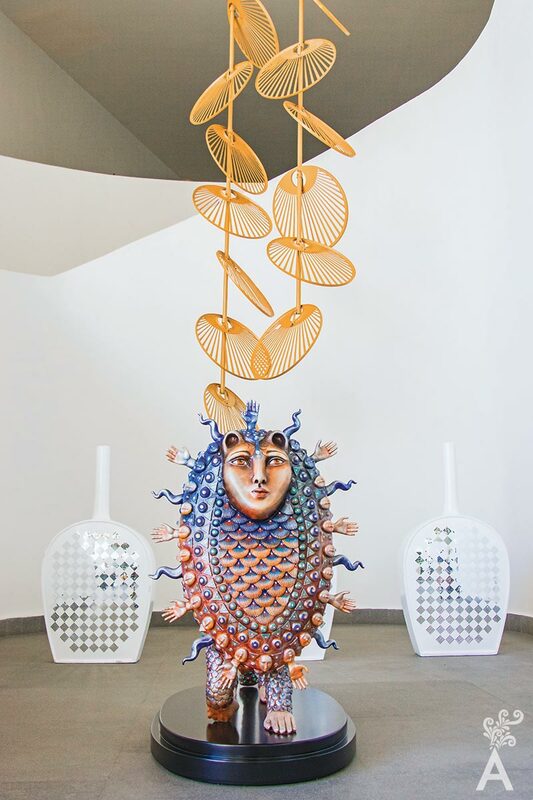 The long white walls and decorations with mirrors relax the senses, offering unique sensorial experiences focused on the brand’s four cultural pillars: Art, Gastronomy, Design and Music; whilst maintaining a close relationship with each guest. Also is headquarters to the beach club Blue Marlin Ibiza Los Cabos, the only Blue Marlin Ibiza in the Americas and considered as a leader in the international music scene, with performances by world recognized DJs such as Bob Sinclair, Paul Oakenfold, Roger Sanchez, Kungs, Timmy Trumpet, amongst others. This year marks the 65th anniversary for Meliá. After starting as a small hotel in Mallorca, the growth has been exponential, and it is now one of the two hotel companies in Spain that are listed on the stock exchange. Luis Dominguez shares a very special feeling for the ME brand. It has provided him with great opportunities and challenges. ME CABO is the perfect destination to bring your bags full of experiences. 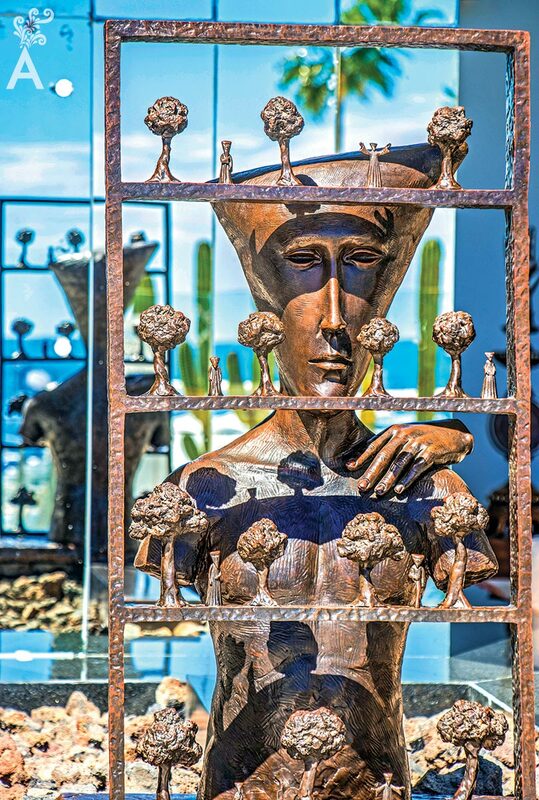 An example of Art are the sculptures by Mexican artist, Sergio Bustamante which are displayed throughout the lobby and the hotel, and merge seamlessly with the hotel’s surroundings.